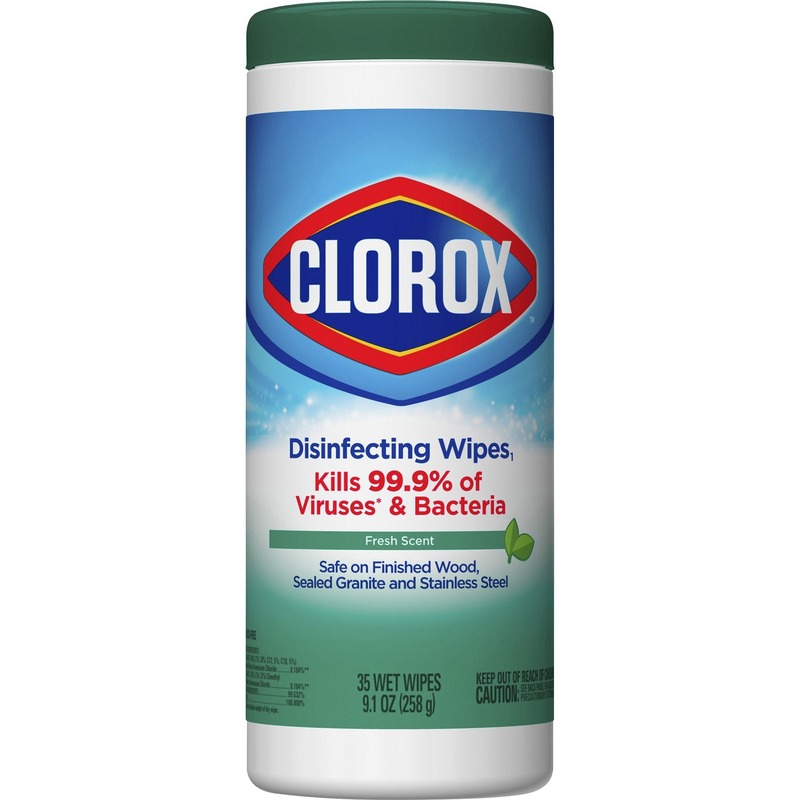 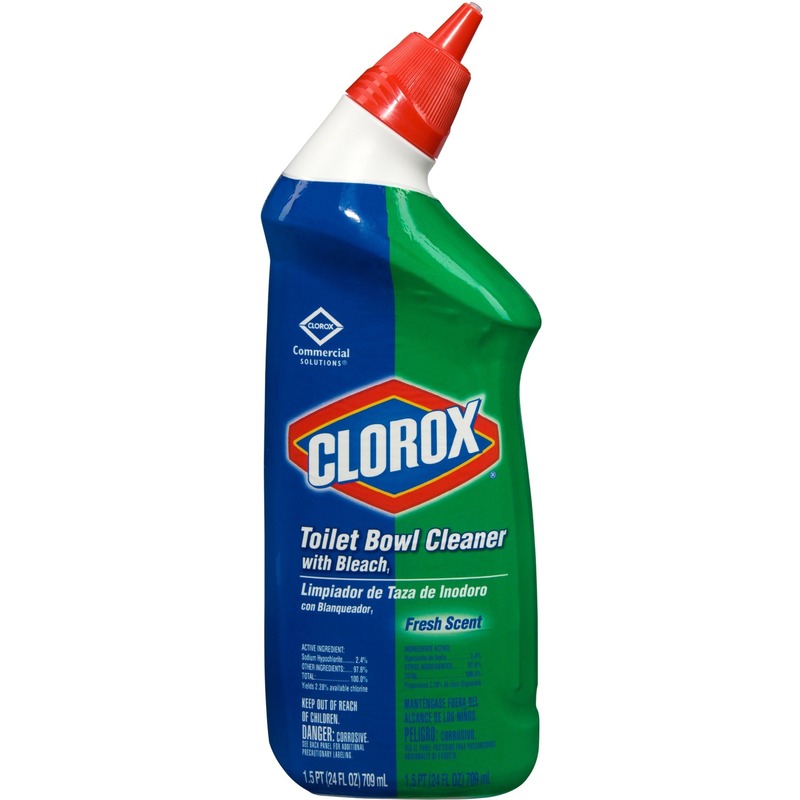 Clorox Disinfecting Spray kills relevant bacteria, viruses and fungi that can cause serious illness and infection. 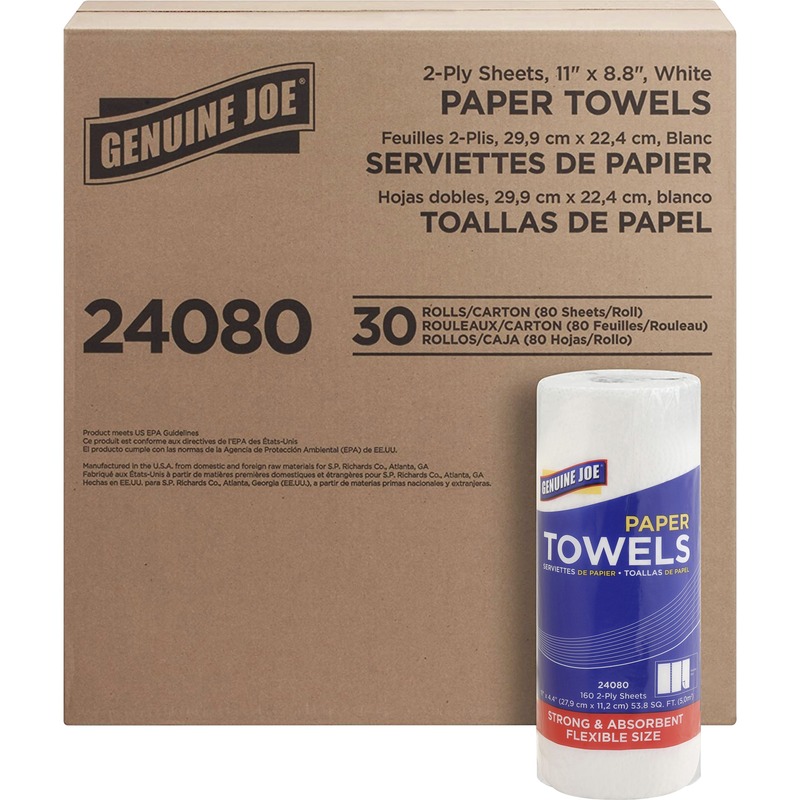 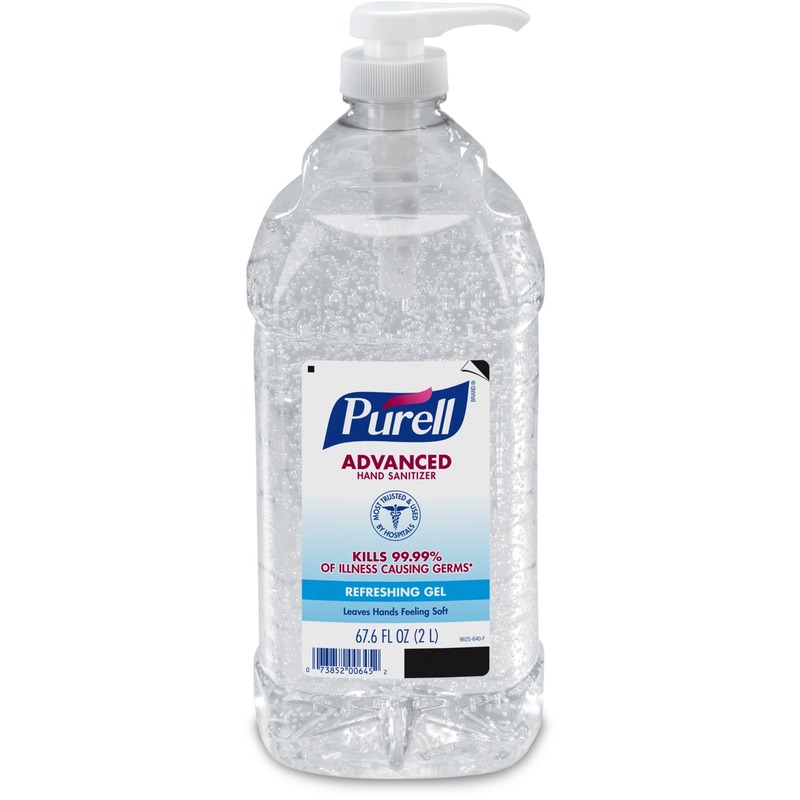 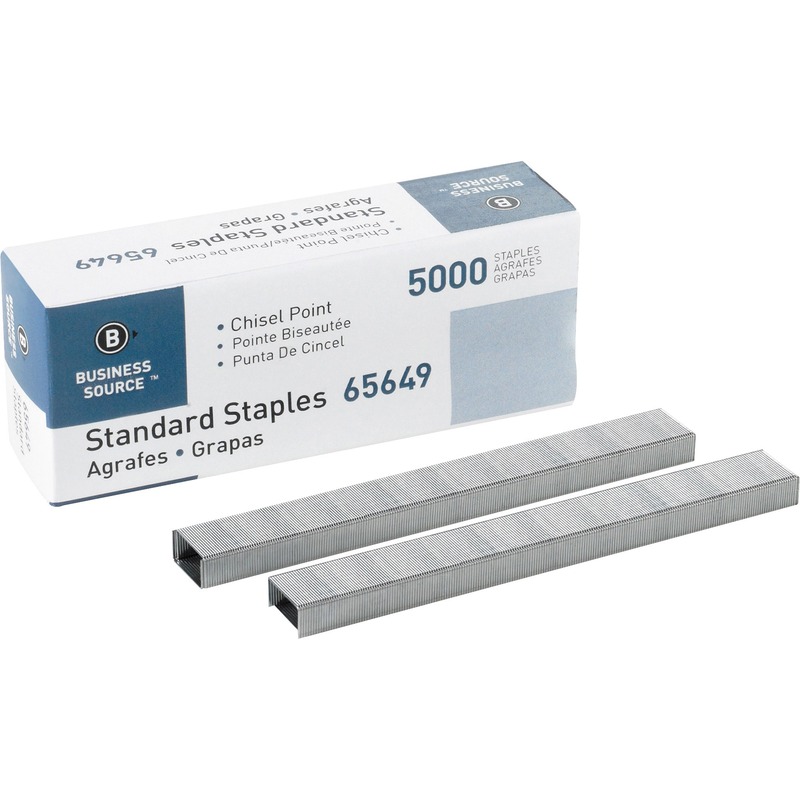 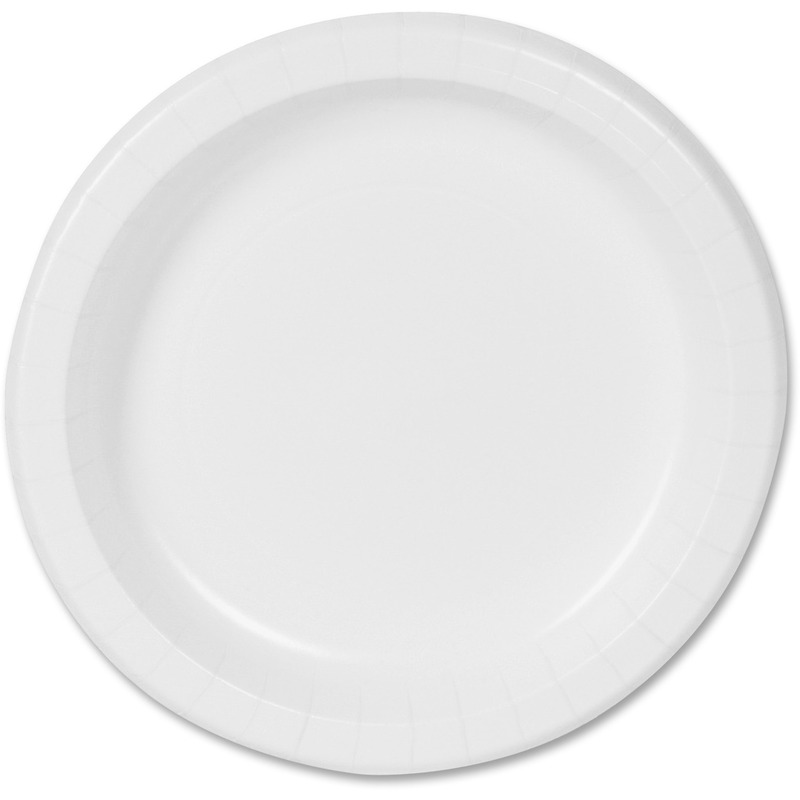 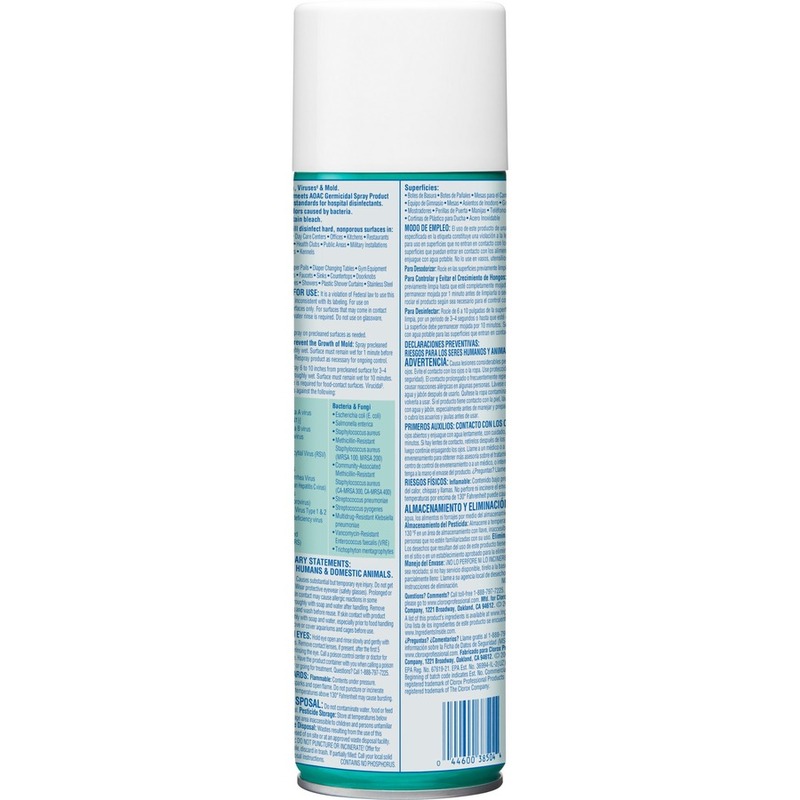 It is EPA-registered to kill as many as 64 microorganisms, and it kills the majority of bacteria on its EPA Master Label in 3 minutes. 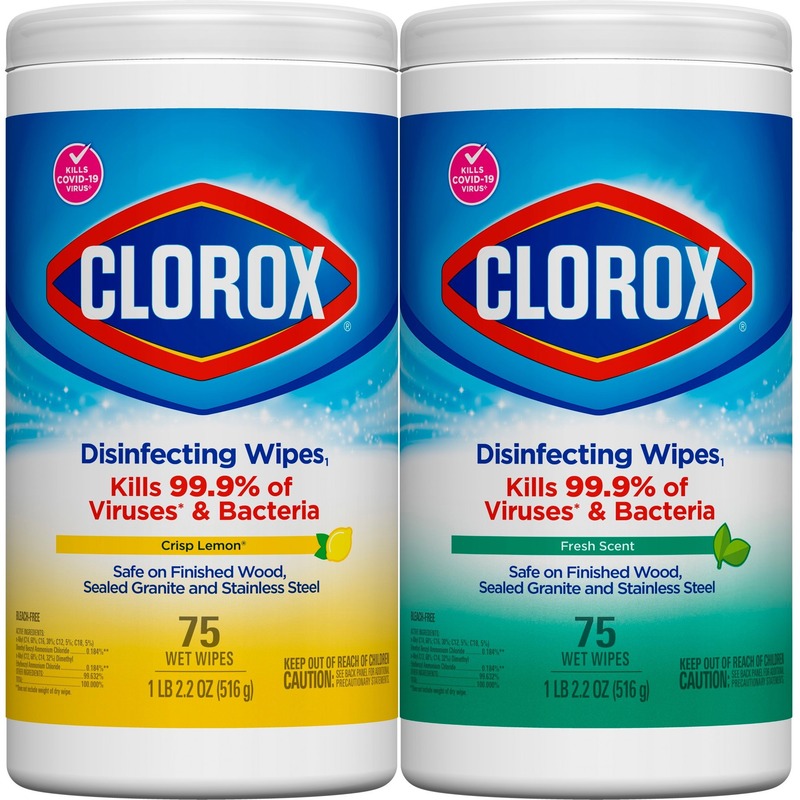 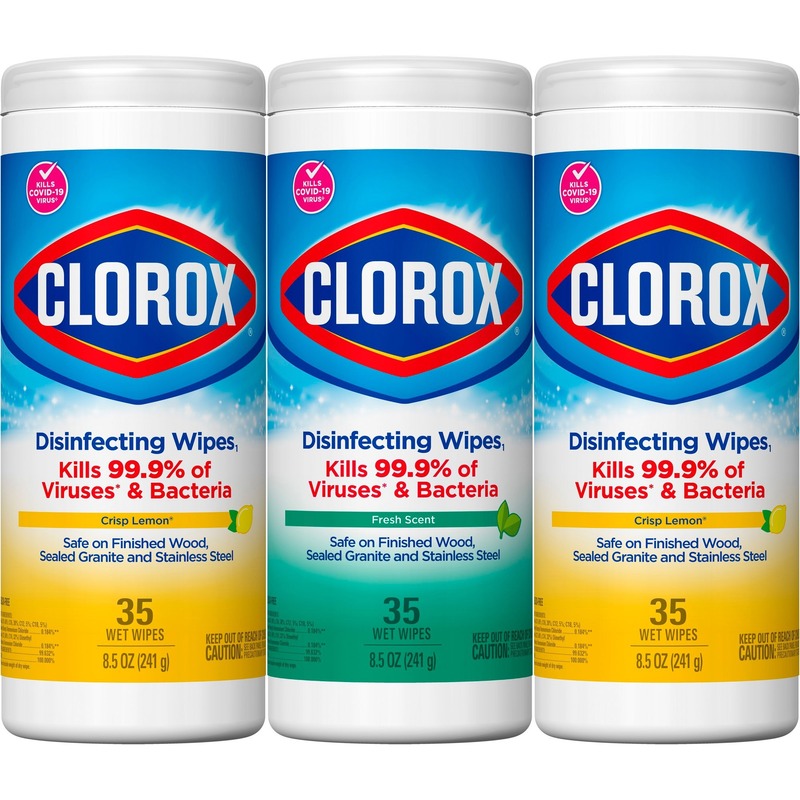 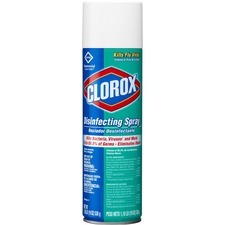 With incredible versatility, Clorox Disinfecting Spray can be used on a wide variety of hard surfaces while deodorizing and actually eliminating the bacteria that cause bad odors. 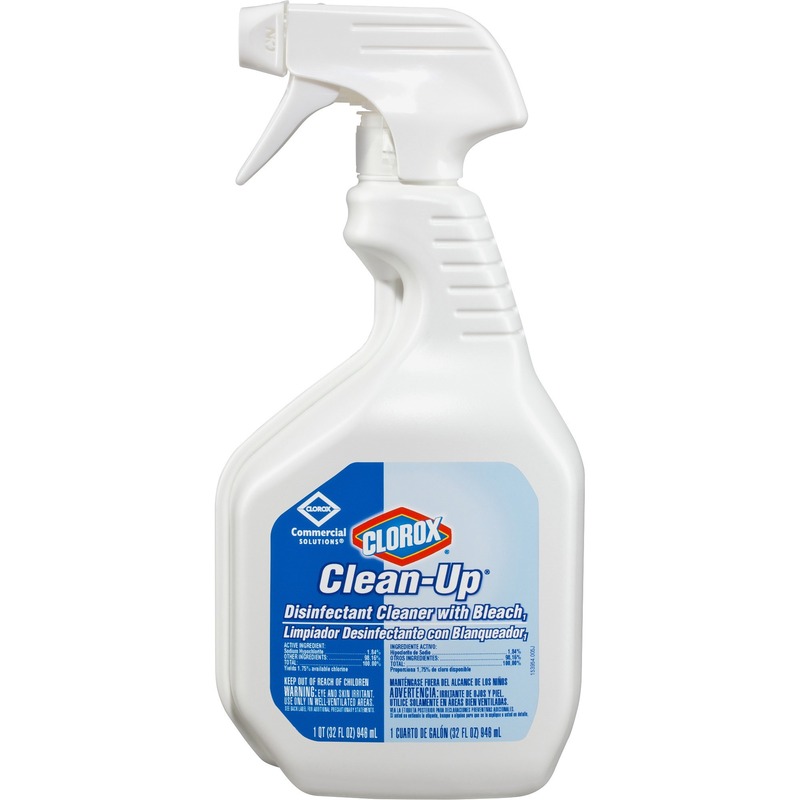 From Clorox Commercial Solutions, this disinfecting spray is ideal for use in offices, daycare centers, schools, busy healthcare environments and other commercial facilities.